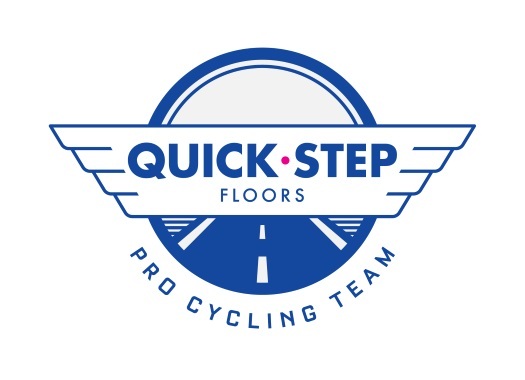 Quick-Step Floors' Alvaro Hodeg has taken the victory at the fifth stage of the Tour of Turkey. After trying at the other flat days of the race, the Belgian team could finally take a second win in a bunch sprint. Max Richeze had already won the first stage of the Turkish race, and since then the team has been trying unsuccessfully to get a new victory but Bora-hansgrohe's Sam Bennett has been standing on its way. The team controlled the pace of the peloton during the 135.7-kilometre stage and reeled the escapees back in with 10 kilometres to go. The team formed once again a perfect lead-out train and Richeze did the last effort to put Hodeg in a position for the win. The Colombian delivered and crossed the finish line ahead of Trek-Segafredo's John Degenkolb and Katusha-Alpecin's Nathan Haas, taking his third WorldTour victory of the season. "I am proud of how the team controlled the race today, especially the last kilometres, which were perfect," said Hodeg at the end of the day. "They were all amazing and I want to thank the guys because without them it wouldn’t have been possible to pull it off and get my fifth success in the Quick-Step Floors jersey. "We knew the final it was a bit uphill and with some headwind, so I followed the instructions of Max, who placed me perfectly to open the sprint in the last 100 meters. Every victory is special, but this is really something because it came in my last race of the year and I am happy I could repay the squad for the trust they put in me. The Tour of Turkey ends tomorrow and we hope we will finish it off in style."